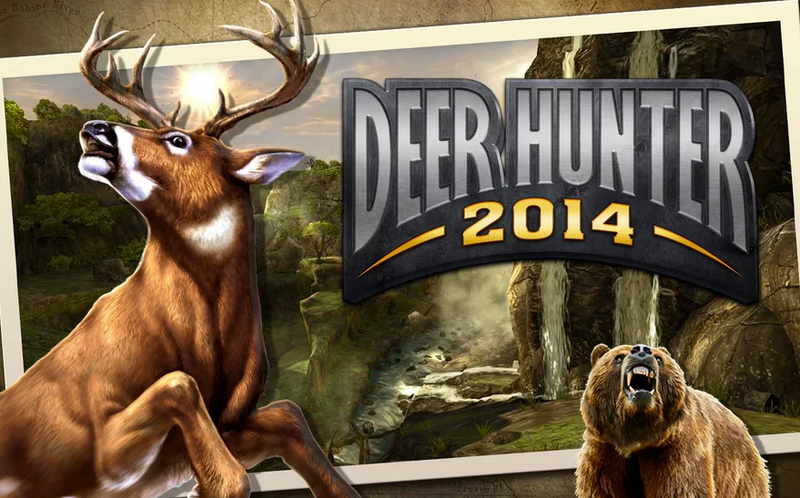 For fans of large rifles and blasting away large game, then Deer Hunter 2014 is for you. With the next rendition of this popular shoot-em-up, you can fully customize your rifles, take on the world’s deadliest predators, and travel the most exotic locations a hunter has ever known. The game features over 100 different animal species, all of which I am guessing you can hang on your wall in the man cave. The game is free to download, so you can expect to see some IAP opportunities for upgrades to guns and other in-game goodies. Just watch out for Sasquatch.